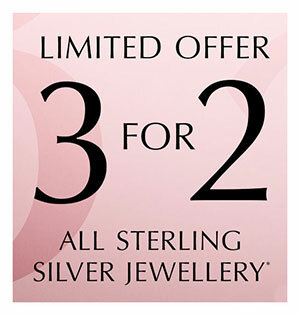 Reduce your PANDORA wish list with their new 3 for 2 offer! Buy 2 Charms, Get 1 Charm FREE! The free item must be of equal or lesser value to both of the two qualifying items at checkout. There are no substitutions and the selection may vary by store. 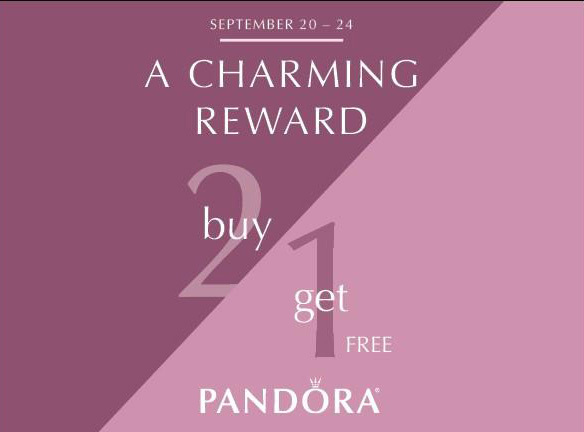 This charming promotion excludes the PANDORA Shine™, PANDORA Reflexions™ and Disney© jewellery collections. The offer can be redeemed up to 5 times; with a maximum of 5 free total items per person and a maximum of 3 free items with same style number. From the 18th September until Monday 24th September 2018, the more you buy the more you save! The promotion excludes PANDORA Shine™ and the Disney Collection. Selection may vary by store, while supplies last. Qualifying PANDORA Jewellery spend excludes taxes, fees, and gift card purchases. Not valid with prior purchases and cannot be combined with any other offer. Maximum promotional discount is $300 CAD for purchases over $750 CAD. Pour 2 bijoux achetés, le 3ème est offert. Voir conditions en boutique ou sur fr.pandora.net/fr. Parte il 3×2 Pandora di Autunno 2018! Scegli 3 gioielli tra bracciali e charm e ne paghi solo 2, ricevendone effettivamente uno in omaggio! Il prodotto gratuito sarà di fatto quello meno costoso, ma c’è da considerare anche la spedizione omaggio in caso di almeno 75€ di spesa! Sarà sufficiente scegliere almeno 3 prodotti dalla nuova collezione ed aggiungerli al carrello. Il prezzo si aggiornerà automaticamente! Non preoccuparti se hai intenzione di acquistare più di 3 prodotti: la promozione sarà comunque valida e il meno costoso avrà il prezzo azzerato. Inoltre, il 3×2 Pandora di Autunno 2018 è cumulabile per ogni 3 prodotti, fino ad un massimo di 5 volte nella stessa transazione. Dunque, nel caso in cui volessi acquistare fino a 6, 9, 12, 15 gioielli, ne riceverai di conseguenza fino a 2, 3, 4, 5 in omaggio! L’offerta non è valida solo online, ma anche presso i punti vendita PANDORA. Bij aankoop van 3 sieraden ontvang je het goedkoopste product (bonusproduct) cadeau. Deze aanbieding is geldig van 13 tot en met 23 september 2018 en kan niet worden gecombineerd met andere acties en/of kortingen. 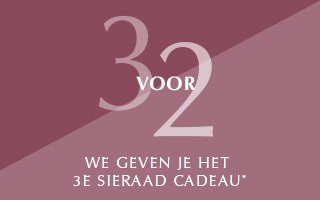 Deze aanbieding is geldig van 13 tot en met 23 september 2018 en kan niet worden gecombineerd met andere promoties en/of kortingen (bijvoorbeeld Sale-artikelen en Cadeausets). PANDORA Shine en Disney-producten zijn uitgesloten als bonusproducten. Unfortunately the 3 for 2 hasn’t arrived in the UK but the sale still continues! Check out my sale favourites here.